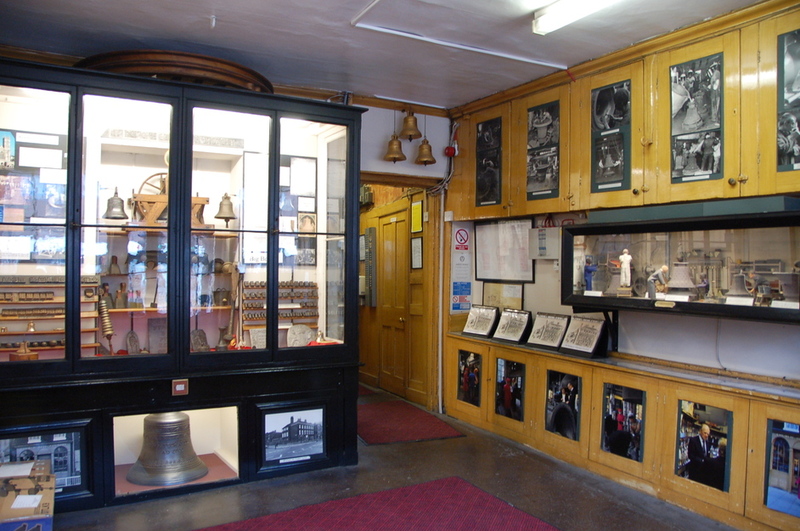 The Whitechapel Bell Foundry is Britain's oldest manufacturing company - and they've got an entry in the Guinness Book of Records to prove it. Founded in 1570, during Queen Elizabeth I's reign, they've been casting bells here ever since. Famously, the bell that tolls at Big Ben was cast here in 1858 and at 13 and a half tons, remains the largest bell ever cast at Whitechapel. The original Liberty Bell (1752) and the Great Bell of Montreal also originated here. Today, you can still the foundry still deals in the manufacture of large church bells, single tolling bells, carrillon bells and handbells as well as the associated accessories and installation. In the aftermath of the Second World War, the Foundry was kept busy replacing peals lost to bombing raids and fires, including the bells of St Mary-Le-Bow and St Clement Danes of 'Oranges and Lemons' nursery rhyme fame. As the foundry is still very much an active business tours are not available during working hours. However, you can book in for a visit on select Saturdays (tours begin at 10am and 2pm, arrive 15 minutes beforehand) and group tours get booked out well in advance. What are the best dining options near Whitechapel Bell Foundry London? Whitechapel Bell Foundry gyms, sporting activities, health & beauty and fitness. The best pubs near London Whitechapel Bell Foundry. Whitechapel Bell Foundry clubs, bars, cabaret nights, casinos and interesting nightlife. Where to have your meeting, conference, exhibition, private dining or training course near Whitechapel Bell Foundry. From cheap budget places to stay to luxury 5 star suites see our special offers for Whitechapel Bell Foundry hotels, including 196 Bishopsgate Serviced Apartments from 85% off.